The Purple Muse: Iron Gate Stamps New Years/Valentine Release! 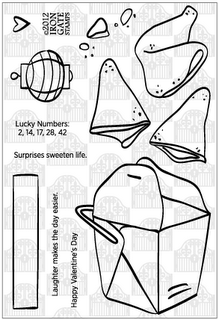 Iron Gate Stamps New Years/Valentine Release! I am so excited about this new stamp release. If you have been following my blog I have been able to use the samples for a few months. I actually was able to have a little input in the background stamps! You are definitely going to want this set. Please check out Iron Gate Stamps for these sets and others.